My name is Paul Nita and I am the manager of ProDent. 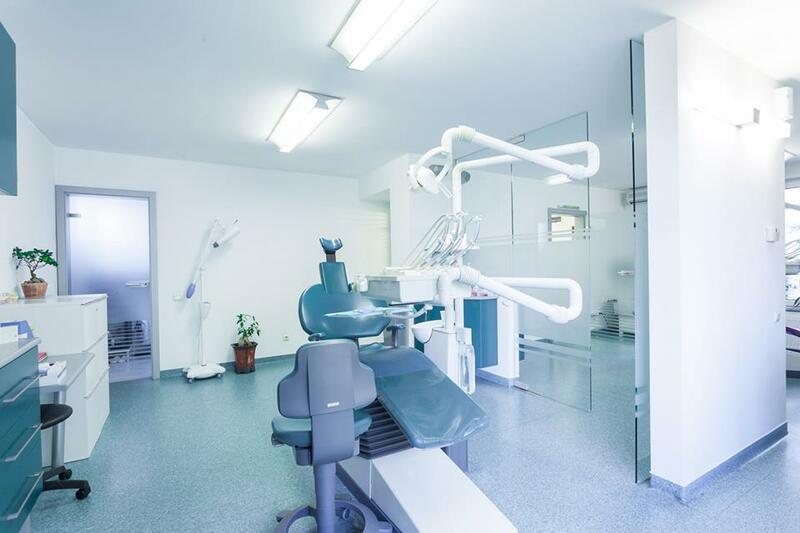 We offer high quality dental tourism along integrated dentistry services in Cluj Napoca, Romania, at the best prices. 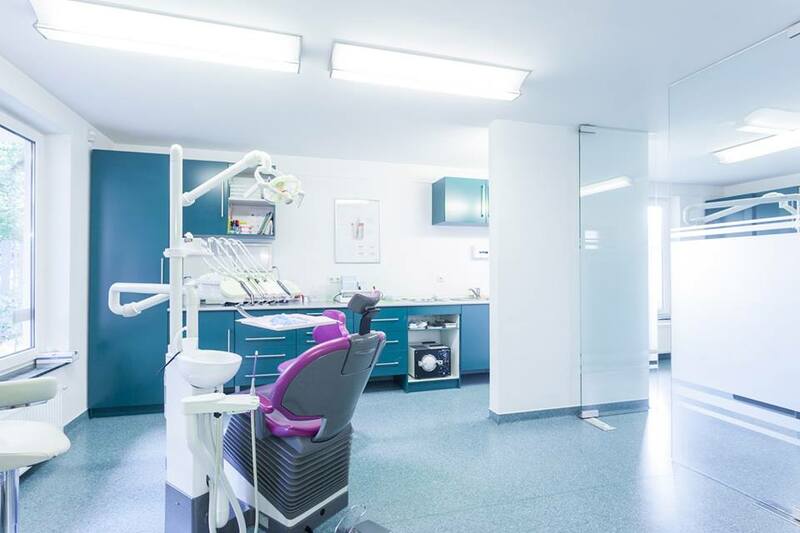 With 11 years experience, our highly skilled and experienced team of Dental Implant Surgeons, Dentists and Dental Technicians have an extensive background in the areas of dental implant treatment, cosmetic dentistry and restorative dentistry. You can rest assured that your smile is in safe hands with ProDent! Our clinic has met a rigorous standard set forth by the prestigious National Dentists Association, and is now recognized as a authorized member. This AMSPPR accreditation is a premier endorsement for our extraordinary patient care, patient safety and organization management provided at our clinic. We have striven to provide our valued patients with exceptional dental services for 11 years. Get a free consultation with ProDent. What is your address & hours? Our clinic is located in Cluj-Napoca, in the heart of Transylvania. The facility is opened from Monday to Friday as following: Monday, Wednesday, Thursday from 12:00 to 20:00 and Tuesday, Friday from 09:00 to 17:00. The costumer support schedule is Monday to Friday from 10:00 to 18:00, and Saturday from 11:00 to 16:00 – local time. 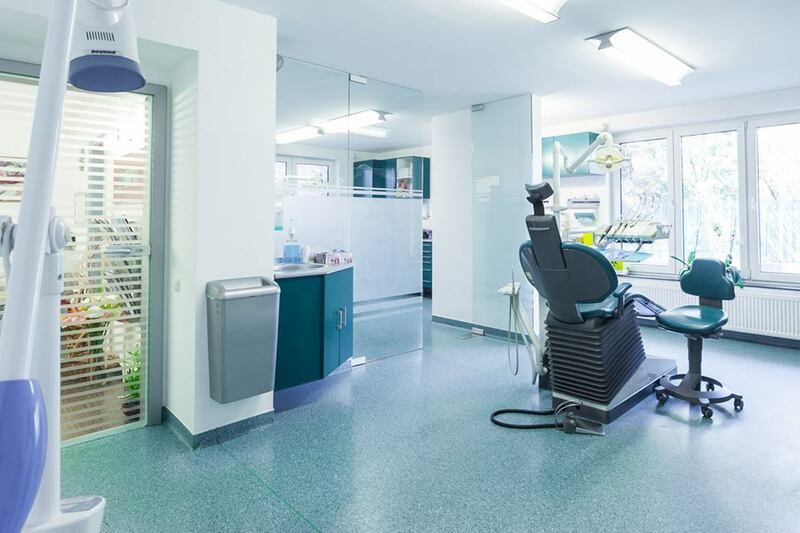 We cover a wide range of services: Endodontics, Dental Implants, Oral Medicine, Oral Pathology, Oral Surgery, Orthodontics, Pediatrics, Periodontics, Prosthodontics, Restorative Dentistry. Besides the best dental care services, ProDent also offers 1-4 days touristic tours, in order to offer a complete, comfortable and memorable experience. Every Treatment Package includes free airport pick up and drop off, transport to and from the dental clinic for all appointments, mobile phone during your stay (with local phone number), 24hours/7days support and all travel arrangements. We have placed over 3,000 dental implants over the past 11 years. The success rate is 100% providing there is enough bone to begin with, the patient does not have medical conditions and can keep optimal oral hygiene. 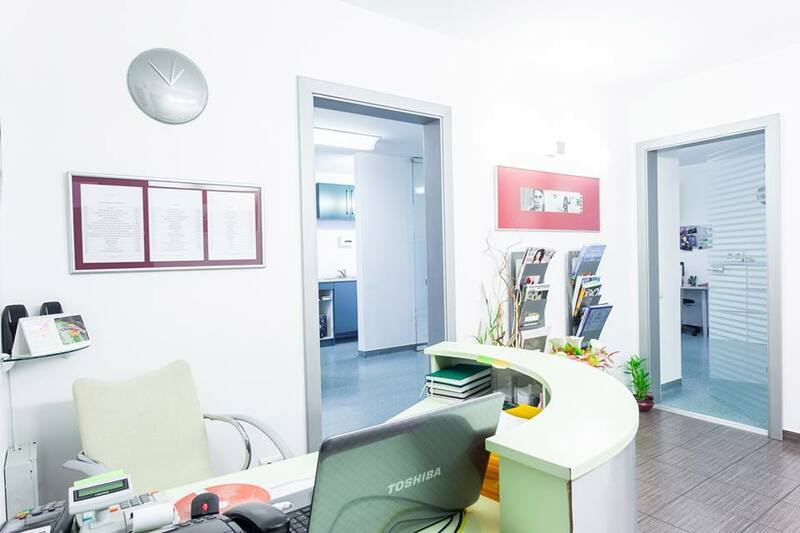 The majority of our patients are from Cluj Napoca and the rest of Romania, while we also provide dental care to a number of patients from European countries, the United States and Canada. Dental implants are our main area of expertise, but our extensive background in all areas of dentistry recommend us for any procedures. We recommend and use ONLY high quality implants: Megagen Anyridge, Bredent blueSKY and Nobel Biocare (no. 1 worldwide). We do not use or recommend the implants with immediate loading. We have developed a very efficient customer service to make it easy for overseas patients to start off their journey. It is most convenient to contact us via email or the Contact form on our website, attaching your Panoramic X-ray or CT Scan and/or photos of your teeth. We have partnered up with x-ray clinics all over the world, so if you provide us your postcode we can direct you to the nearest x-ray clinic. The x-ray clinic will take necessary steps and directly send us your digital x-ray, or if not a partner, once you give them our email address. We will then be able to offer you a treatment solution. The final cost of the treatment may vary a bit compared to the initial estimated cost because at the time of the physical consultation, for example small cavities, which do not appear on the digital x-ray, could be discovered and treated. All treatments will be discussed with the patient, prior to going further with the procedures. Our patients will never have surprises when it comes to the final cost of the treatment package. For dental implants, if needed, it is best to make sure the tooth/teeth are extracted at least two months prior to your visit as the bone needs some time to heal. The procedure involves local anesthesia, a small incision and a series of bone drills in increasing diameters, used to gently prepare the site for the implant placement, the implant coverage with a “healing abutment” and a suture to assure a healthy healing. The cost of the implant (including placement) depends on the selected type, as we offer 3 types of premium dental implants at our facility: Megagen Anyridge – $570, Bredent blueSKY – $690 and Nobel Biocare – $1,065 (no. 1 worldwide) for a dental implant (first stage: implant+placement). Then (second stage) another $510 for a crown on a Megagen implant, $630 for a screw retained crown on Bredent implant and $750 for a screw retained crown on Nobel Biocare implant. The bridge units/crowns cost $375 no matter the implant type. For your convenience, we accept all major credit and debit cards, and you can also pay directly through your PayPal account, wire transfer or cash. We cannot accept checks, purchase or money orders, or any payment that must be mailed, and we cannot accept payment over the phone. How many trips & appointments are required to get one or two implants? Dental implant treatment usually involves two stages, 3-6 months apart. Suppose patients have enough bone to begin with and do not need a complicated bone grafting, 2 trips in 3-6 months are required to finish the treatment. Patients should spare 3-7 days each trip. The best way to deal with loose implants is to travel back to Cluj and have them looked at by our specialists. Such cases will fall under our exclusive 3 year guarantee for dental implant fixtures, so the implant(s) will be surgically replaced. Our crowns on implants also carry an exclusive 3 year guarantee. Have a question or inquiry? Click the green button to get in touch with ProDent.